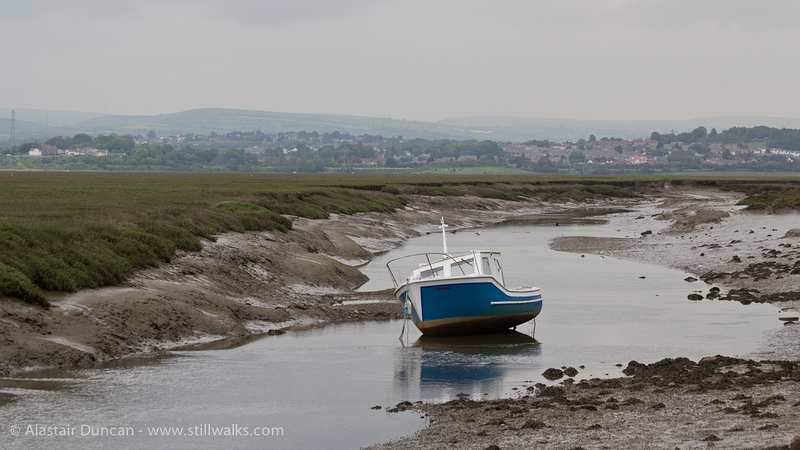 No men in these boats, but then there wouldn’t be at this time of tide! 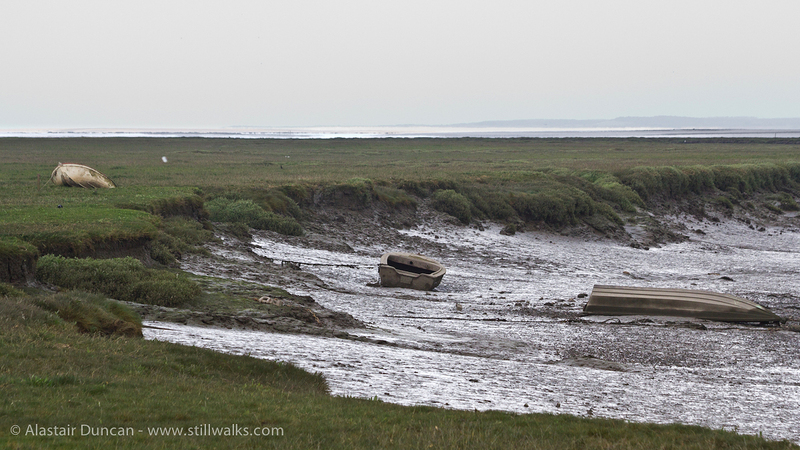 The tide goes out a long way in the Loughor Estuary but that just means it covers a lot of ground in a relatively short space of time. 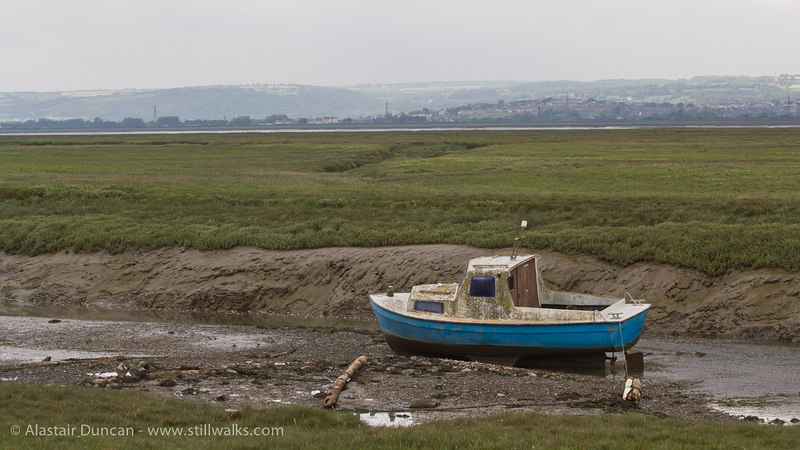 Posted in Landscape, Photography and tagged abandoned, boats, ebb, flow, Jermoe K Jerome, landscape, Llwchwr, Loughor Estuary, photography, river Lliw, Three Men in a Boat, tide, wales.